Obituary for Patsy Mann Croswell | Jones Funeral Home, Inc. 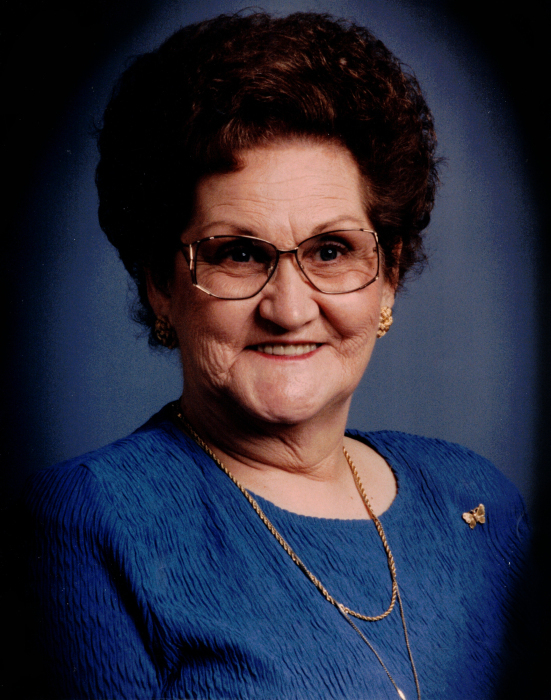 Patsy Mann Croswell, age 85, of Crossett, AR, passed away on Thursday, February 7, 2019. She was born on March 21, 1933 in Hodges, LA to the late Robert Lee (Bob)(1986) and Mae Proan Dean (1994) She is preceded in death by her parents, one son, David Mann (1983) ; three brothers, Daniel Dean (2009), Roy Dean (2010) and James Dean (2010). She is survived by two sons, Grady Mann (Jennie) of Hamburg, AR and Mike Mann (Lori) of Crossett, AR; two daughters, Linda Mann (Donnie) of Pine Bluff, AR and Kalli Jo Mann of Orwell, VT; two brothers, Gerald M. Dean (Pat) of Baton Rouge, LA and John C. Dean (Gwen) of Beecher, IL; one sister, Barbara Allen of Crossett, AR; twelve grandchildren, sixteen great grandchildren and a host of friends and loved ones. A visitation service will be held at Jones Funeral Home on Saturday, February 9, 2019 at 12:00pm.